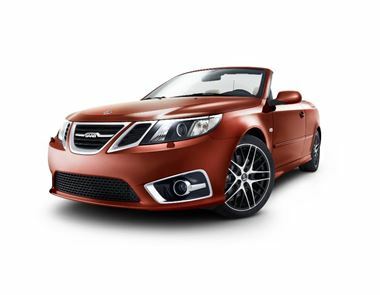 Troubled Saab will not be exhibiting any models, current or future, at the Frankfurt Motor Show. According to the Inside Saab blog the company doesn’t see the show as a sensible use of its limited funds. Despite the fact they won’t be showing any cars at the Frankfurt show, Saab does have new technology and even a new model on the cards according to the blog, which is written by Saab co-worker Steven Wade. According to Wade there are various technologies in the pipeline, including eXWD, an electronic differential system set to premiere on the new Saab 9-3, and IQon, an Android based infotainment system designed to bring all of the cars functions to your fingertips. The new model 9-3 is still in development and will, if it reaches the market, feature both the eXWD and IQon technologies along with a powertrain built in cooperation with BMW.